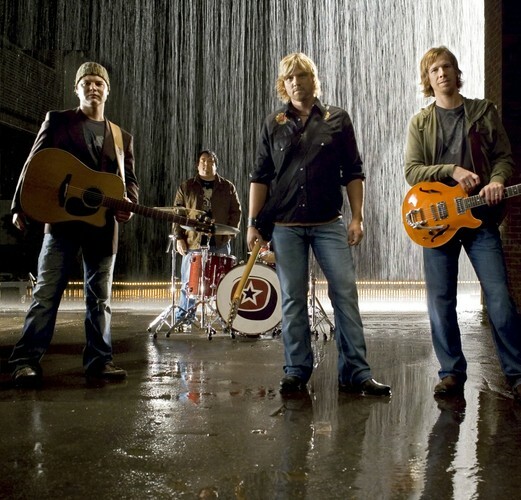 Doc Walker is a country music group from Portage La Prairie, Manitoba, Canada. They have won Canadian Country Music Awards and had radio hits with the songs "I Am Ready" and "The Show is Free" from the 2003 album Everyone Aboard. In 2001 they released the album Curve. Both albums were for Universal Music Group. Doc Walker is signed to Open Road Recordings and managed by RGK Entertainment Group. "Coming Home" was released to radio in June 2009, as the lead single from the group's 6th studio album, Go, released in early September 2009. "Country Girl" was released to radio in July 2011, as the lead single from the group's 7th studio album, 16 & 1, to be released August 29 Physically and August 30, 2011 Digitally.